Periodontal Disease has become a hot topic in the field of probiotic research. What are Human Strain Probiotics? When discussing probiotics, the term “human strain” is not well understood at all. 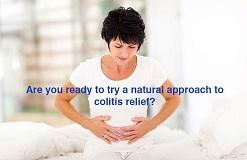 How Can VSL3 help with management of Ulcerative Colitis?